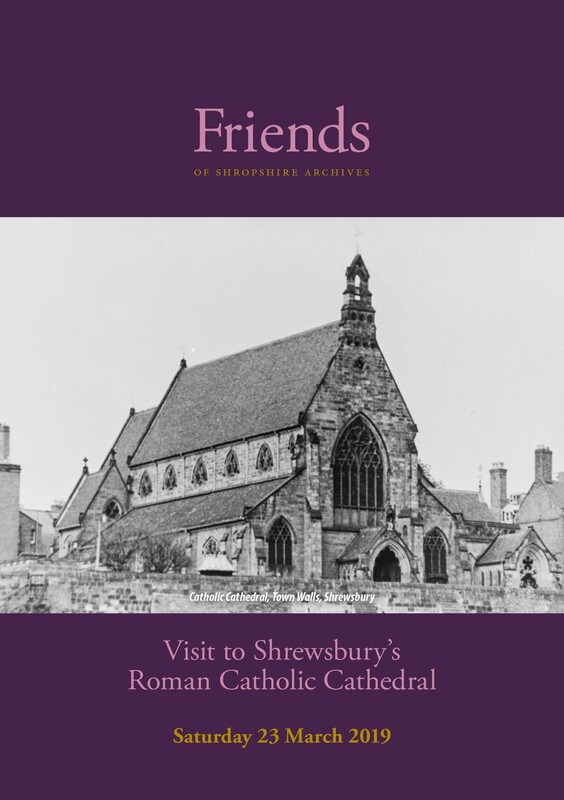 We enjoyed a delightful and informative afternoon at Shrewsbury Cathedral discovering how the Roman Catholic faith was persecuted and later emancipated in both a national and county perspective. Helen Haynes provided an overview of the key developments and the records that are available at Shropshire Archives. Father Phillips described the history of the building and how it has developed since it was built in 1856, and led us on a tour of the cathedral.